Prince featuring Sheena Easton – U Got The Look – Official Music Video. 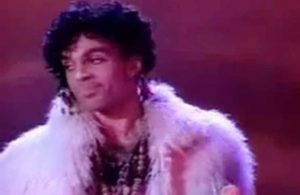 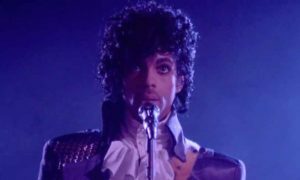 The song was written by Prince. 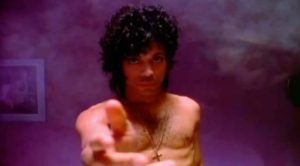 It was released as the third single from his 1987 album “Sign o’ the Times”. 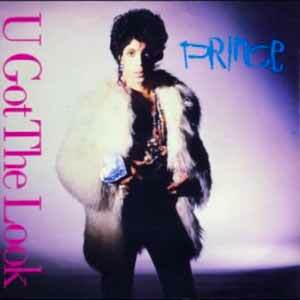 The single was released in July 1987 peaking at number 2 in the Billboard Hot 100 chart in the United States.